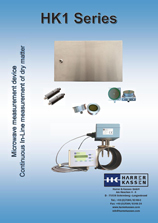 The microwave measuring instrument HK1-C-3A is a compact version of our HK 1-M. 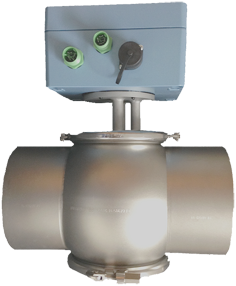 The instrument is direct installed to a flange (DN80) with build in sensors. It is applicable for measurement of concentration, moisture and consistency in the construction-, chemical- and paper industry.